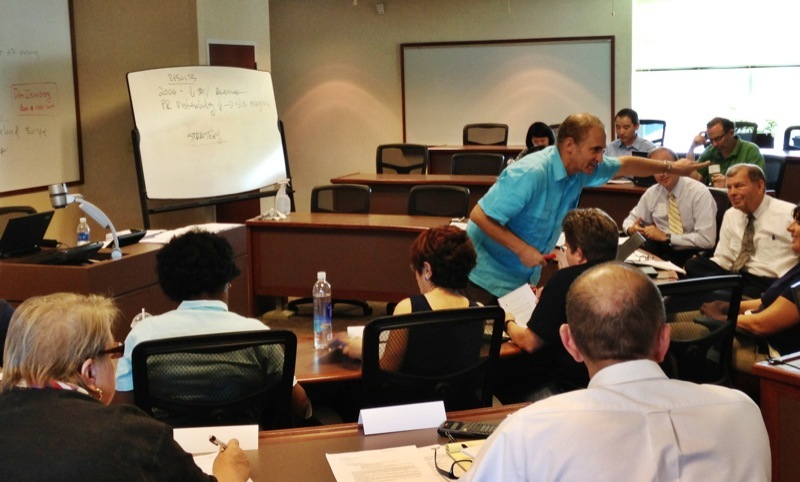 On July 15th, Dan Isenberg conducted a day-long Case Teaching and Writing Workshop for entrepreneurship faculty members throughout the region at UW-Milwaukee’s Lubar School of Business. We were thrilled to have over 20 attendees from nine different institutions in the Southeast Wisconsin region, as well as Chicago, join us for the day. During the workshop, the group had their own case discussion, analyzed the structure of their discussion and the use of the case, and received insights from Dan on case teaching do’s and don’ts in order to better prepare themselves for their own case writing and teaching endeavors. The group recognized that there are many different way to teach and analyze case writings and ultimately, using real-life examples to discuss entrepreneurship in the classroom is a very valuable tool. 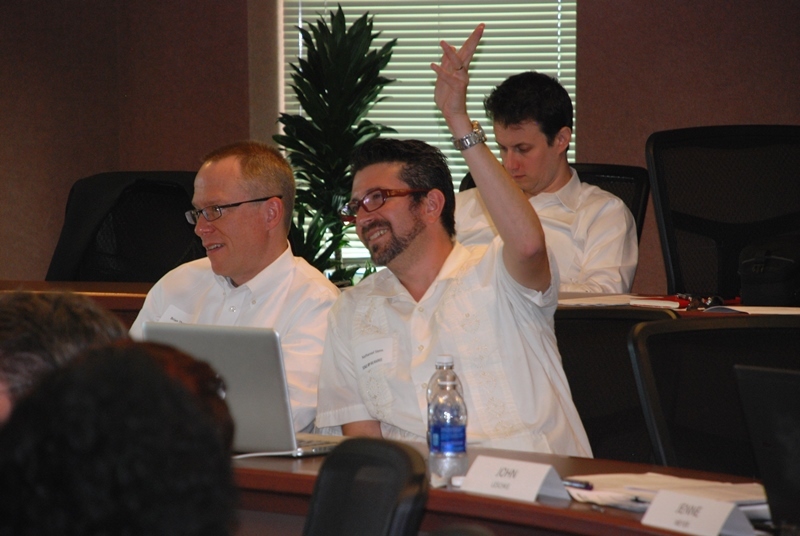 Michael Hostad, Director of Web and Mobile Services at UW-Milwaukee and Scale Up Milwaukee team member, had a conversation with Dan following the event to get his reactions on the workshop.